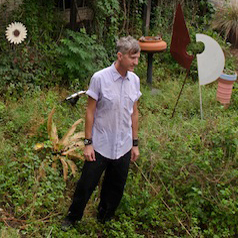 Scott Crow discusses activism, inspiration, the Zapatistas, and more. Music by: Matthew Dear, Aaron Flinn, Blackfire w/Cyril Neville, Tin Bird Choir, William Onyeabor, Alan Price, and Tobiah. While strumbling my way through the internet i came upon your podcast in which you play a song i wrote. I’m glad you like the ethic of things we song about. It’s called Agency, and among other things, it mentions a paradigm shift. hope you like it.